After months and months of deliberating, somehow, UC Berkeley will be the center of a new global research center with the aim of trying to create new biofuels for the day scientists have warned us about – the day when we run out of oil. 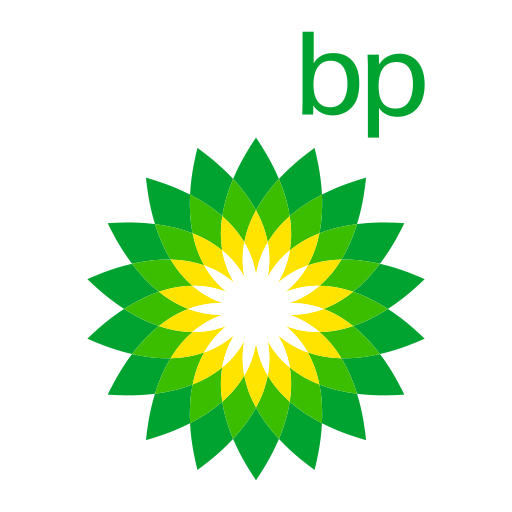 BP has just granted Cal HALF A BILLION DOLLARS to become the leader in alternative energy research. And just when you thought Berkeley couldn’t get better, it beat out schools the likes of MIT and Cambridge to land the grant from BP. 5) All that corn we’re not eating, yeah, at least it’ll be put to use now. 4) Maybe the tree-huggers will finally leave the university alone and “drop those lawsuits”:http://clog.dailycal.org/index.php?id=172 against the stadium project. Don’t they want to have a cleaner, better future? 3) YES! Cyclotrons, Plutonium, LSD, the Manhattan Project and now alternative energy! It continues a long tradition of the reason why we even have an engineering school full of kids who play the “World of Warcraft” all day. 2) Yes, Stanfurd is partnering with Cal in this venture, but not as much as they would like to. So, without Cal, Stanfurd couldn’t get involve. TAKE THAT junior university. 1) And not that we’re pretentious or anything, but now you and we, can add this to the bragging rights we have over any of our friends who don’t go to Cal. Look for more coverage in the Daily Cal tomorrow.